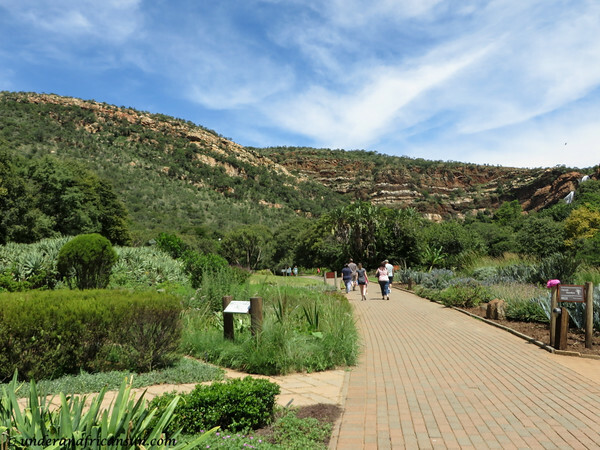 I don’t know how I have managed to live in Joburg for over 2 years now and only got around to visiting the Walter Sisulu National Botanical Garden a couple of Sundays ago. I have known about this park for a long time now and it is located only about 40 minutes from our home, but somehow we never managed to stop in. This is a stunning garden, a perfect place to spend a day out relaxing on the well-kept lawns and/or hiking around the reserve. It seems there have been quite a few new restaurants opening up all over Jozi lately and one that I have been hearing a lot about is Beast. 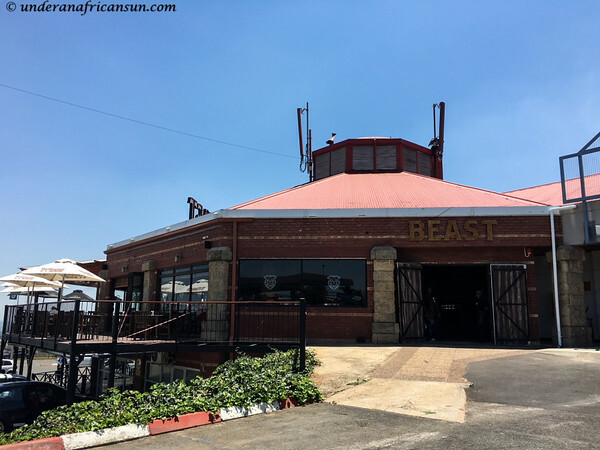 Beast is located in Weltevreden Park at the Rock Cottage Centre and a couple of weekends ago we headed over to give this place a try for lunch. Back in January, we returned to one of my favorite little parks for a weekend getaway. 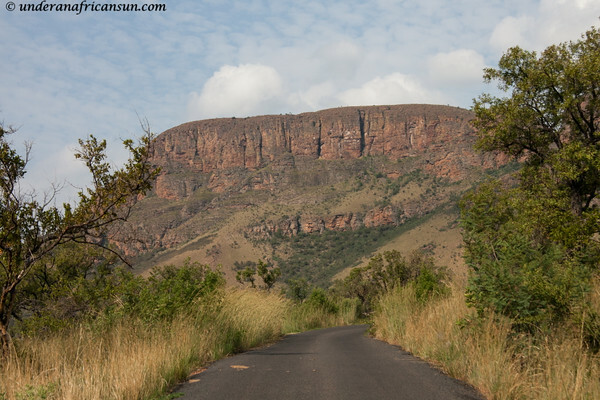 Marakele National Park is located in the Waterberg Mountains, north of Gauteng in the Limpopo Province. It is about a 2.5 hour drive from the Joburg northern suburbs, perfect for a quick weekend away in the bush. Strangely enough, it seems this park is relatively undiscovered by Joburgers as many of our friends and coworkers have never even heard of it. This is actually one of the pluses; I have never seen this park crowded so if you are looking to avoid the masses, come here. A couple of weeks ago we were looking for an upscale restaurant to celebrate the Frenchie’s new job. 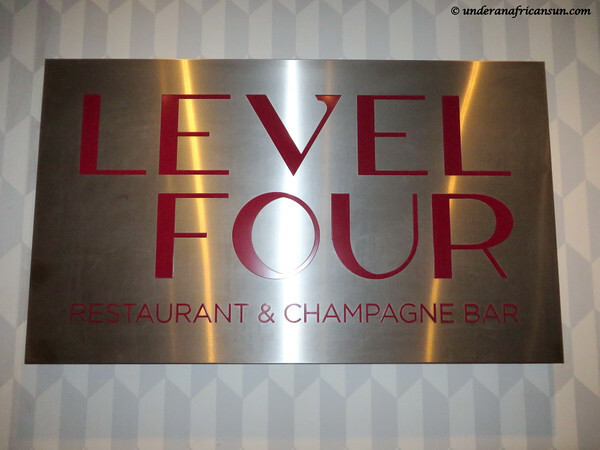 Friends had recommended Level Four a while back but we had never gotten around to trying it out and this seemed to be the perfect occasion to give it a go. 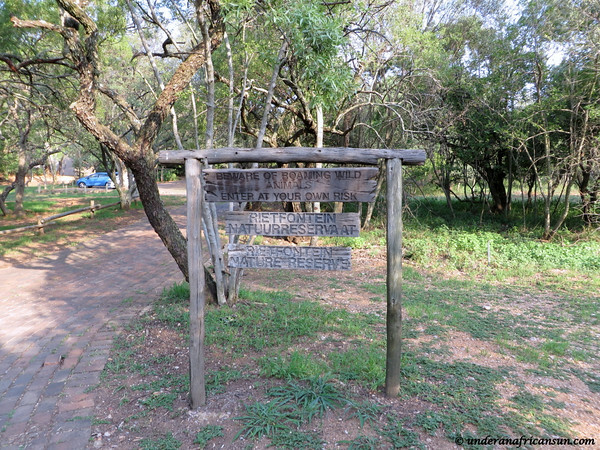 One of the things that surprised me the most about Johannesburg was finding out there are many terrific nature reserves to visit, even within the city limits. I have already written about a few of them already: the Melville Koppies, Lonehill Nature Reserve and Norscot Koppies Nature Reserve. Whenever we need a quick nature fix close to home, we head to one of these. This past weekend we had the chance to discover another great little gem in the northern suburbs called Rietfontein Nature Reserve.